If you would like to become a member of the Correllian Priesthood by taking the clergy courses though the Temple please email admin for more information or complete the Temple membership application form found by going through the link in the menu at the top of the page and then signing up for the courses found via the link above. we do not have a deadline for tests or completion of the courses. Go Here to apply to become a student of the Temple of Sedna and become a member of Clergy or take the courses for information only. The Temple of Sedna is the designated Temple for processing Clergy and Outer Court applications for the UK, Europe and international members on behalf of the Correllian Tradition. The principal service of Sedna is providing online access to wiccan education and worship especially for those who do not have access to these services in the areas where they live. We have many members from across the world that use the services of Sedna. This site is dedicated to witchcraft and spiritual truth and may not be to everyone's taste, . Read about Sedna, the Inuit Goddess of the Sea. and the heart of the great ocean sends a thrilling pulse through me. 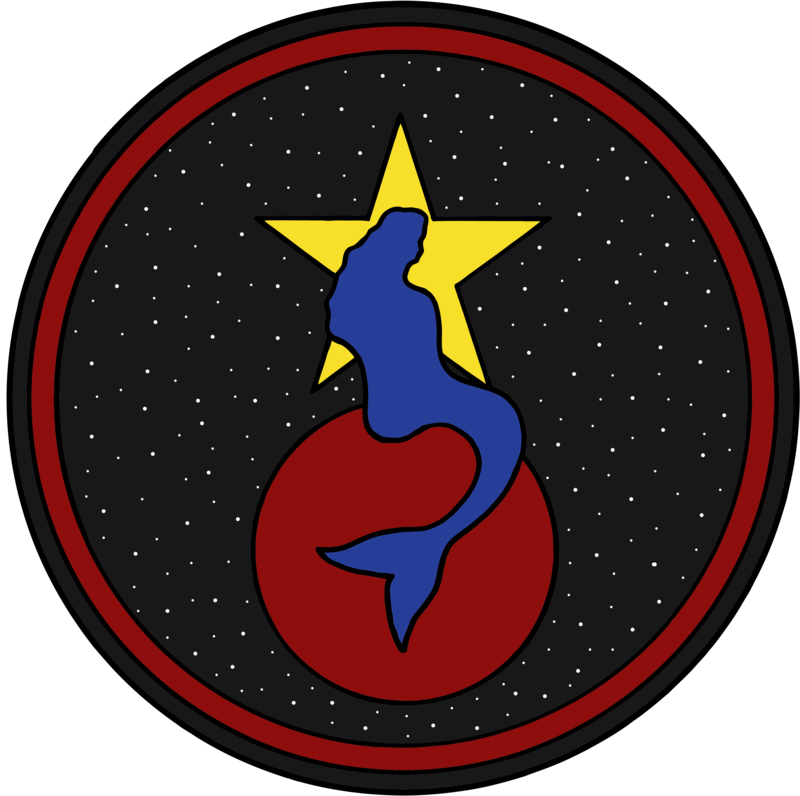 All donations to the Temple of Sedna are used for administration, the upkeep of the Temple, websites and groups under the imperium of the Temple of Sedna.